Gist is a brand that we’re unfamiliar with, and apparently that’s the same for us yanks too, as their catalogue is mostly in Italian, and to our knowledge their products have never been exported to these shores. 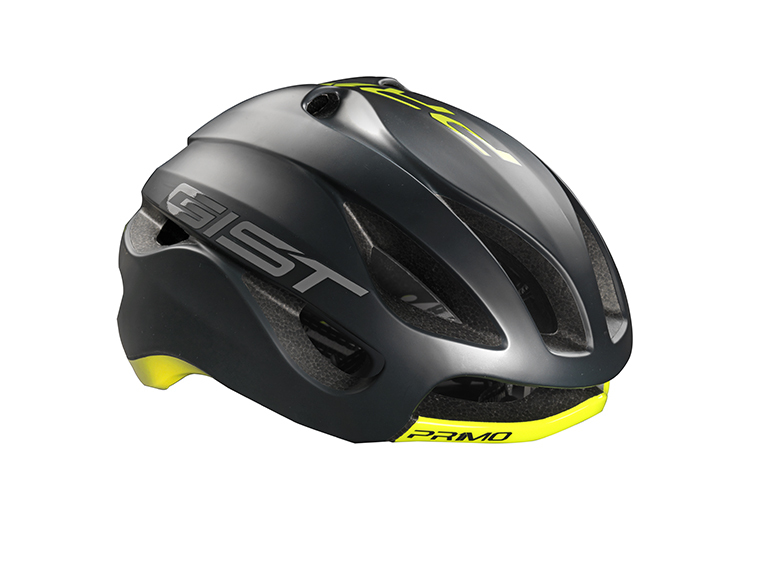 Nevertheless, Gist certainly perks our euro-gucci senses with its new Primo aero helmet, which has Italian flair written all over it. 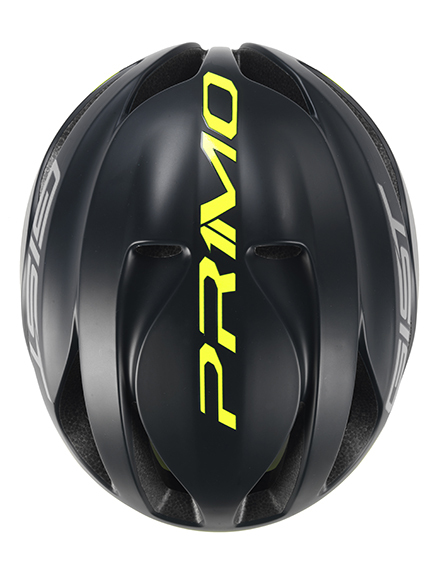 Indeed, the hallmark of the Primo, is that it’s completely designed and developed in Italy, offering what Gist says is “the first helmet fully developed in Italy with top-class Safety, state-of-the-art technology, aerodynamic research, and ergonomic design which led to a single result”. 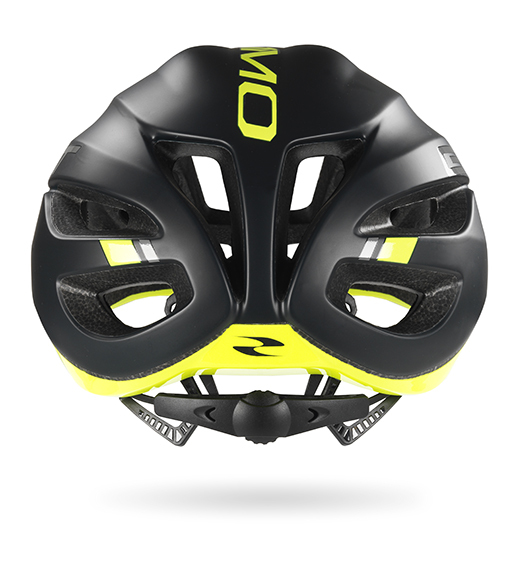 “The Primo helmet was designed by Italian designers and engineers who have done their best to offer a helmet as aerodynamic and ventilated as possible. 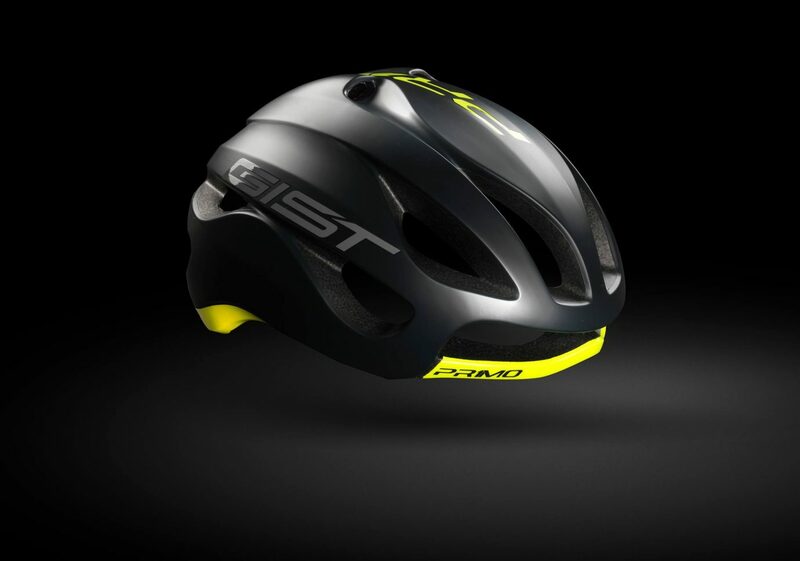 Each of the 6 air vents has been optimally positioned to ensure continuous head ventilation and to minimize air resistance without sacrificing the main purpose of the helmet… Safety”. The Primo is available in just two sizes, S/M and L/XL, and it features strategically positioned vents and a fully adjustable cradle for optimal ventilation and comfort. What does it cost, and how do you get one? Your guess is as good as ours. Perhaps, directly from Gist.